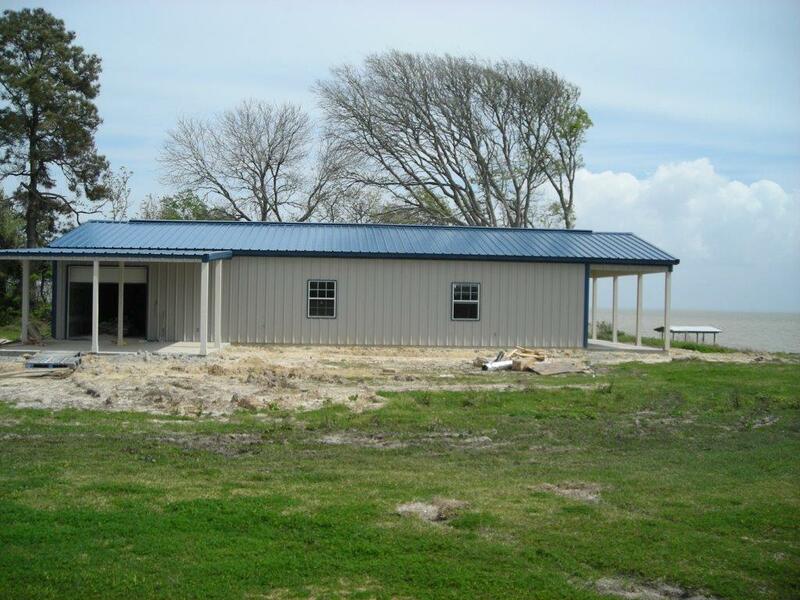 30’x60′ Building with 10′ Eave Height. 30’x10′ front porch. 20’x20′ Carport. 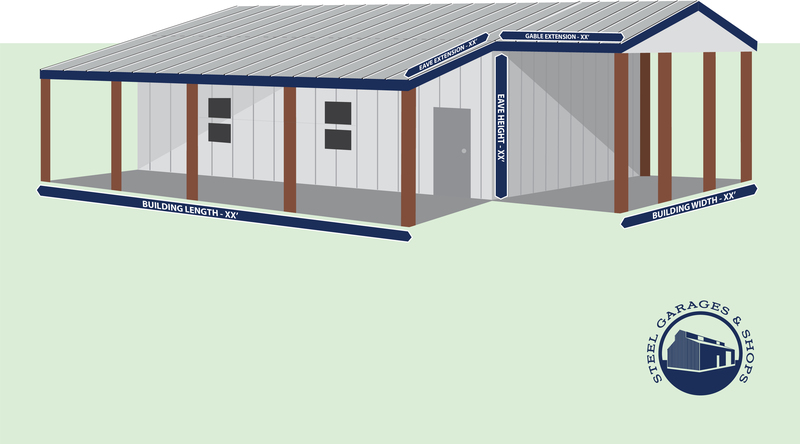 1 Overhead Rollup Door, 1 Double Entry Door, 4 – 3030 Windows, Windstorm Engineered.